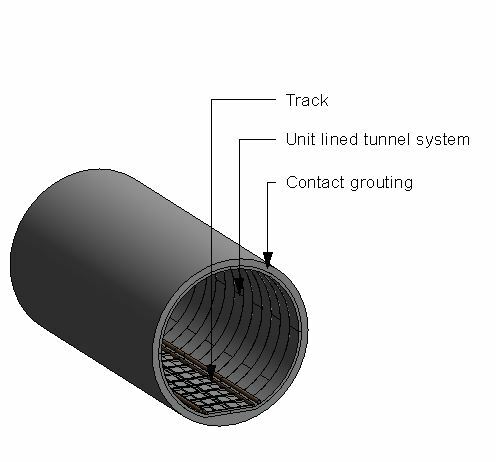 A unit lined tunnel system typically comprises of items such as tunnel lining, radial joints and circumferential joints. 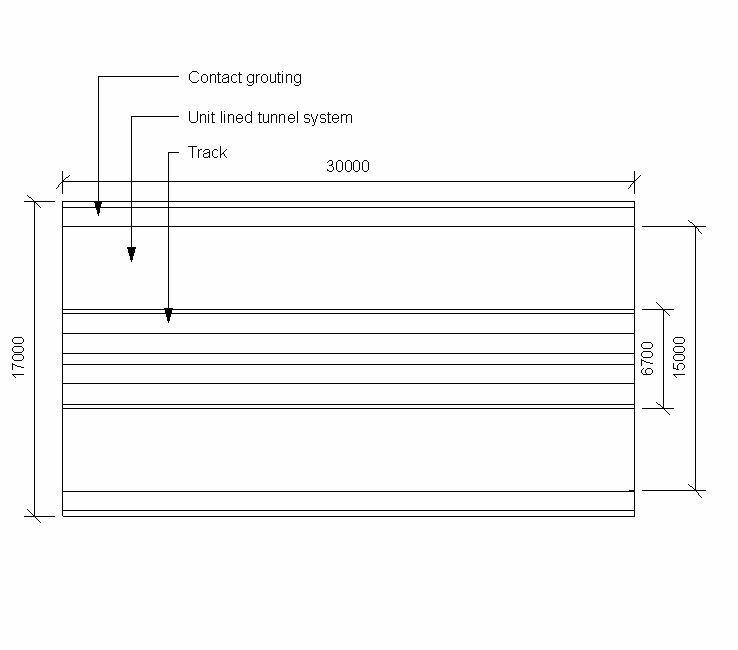 Complete this electronic spreadsheet to ensure that your Unit lined tunnel systems product information meets the requirements of Level 2 BIM. This is important as it will enable your customers to select, specify and use your products within the BIM environment. Once you have completed this template you can host it on your own website or distribute it to your customers. Please note that we do not host completed product data templates within the BIM Toolkit. The above illustration is for Unit lined tunnel systems from the NBS section Tunnel structure systems. This is indicative of the LOD requirements for Unit lined tunnel systems. 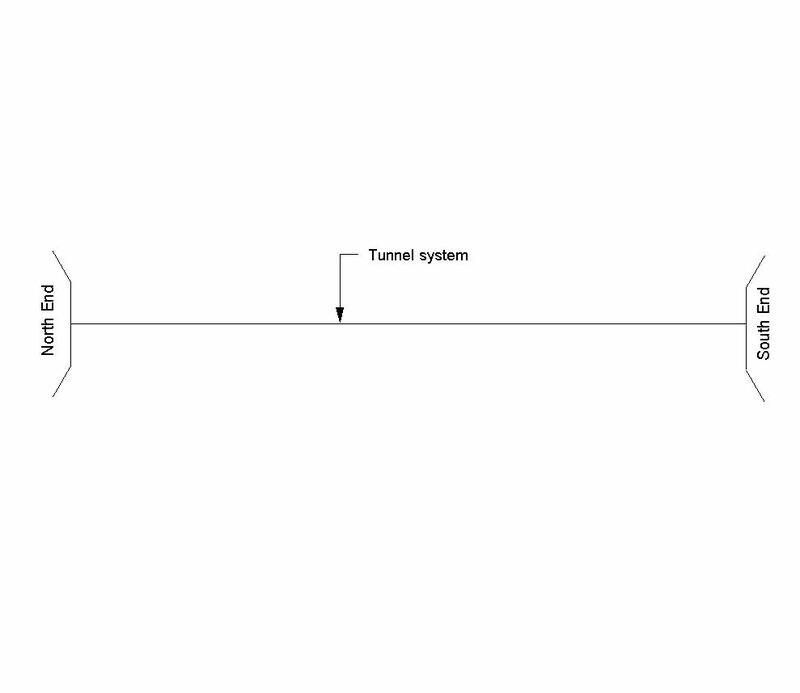 The above illustrations are for Unit lined tunnel systems from the NBS section Tunnel structure systems. This is indicative of the LOD requirements for Unit lined tunnel systems. Design of tunnel structure systems generally Design criteria, Design concept and Extent of design. Dimensional constraints Finished clear internal dimensions (maximum), Finished clear internal dimensions (minimum) and Gradient (maximum). Accidental loading Standard and Design criteria. Fire engineering Cross passage requirements, Tunnel structure and Tunnel lining materials. Accuracy of construction Setting out, Accuracy of instruments and Element shape and position. Durability Design working life category. System manufacturer The System manufacturer of the Unit lined tunnel systems. Tunnel lining The Tunnel lining of the Unit lined tunnel systems. 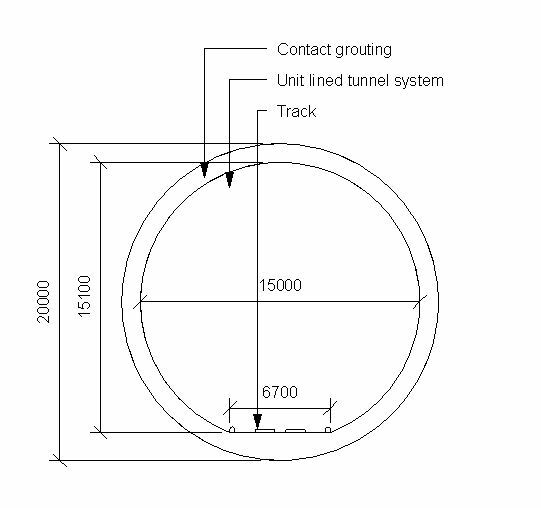 Tunnel lining - Lining units The Tunnel lining - Lining units of the Unit lined tunnel systems. Radial joints The Radial joints of the Unit lined tunnel systems. Radial joints - Bolts The Radial joints - Bolts of the Unit lined tunnel systems. Radial joints - Washers The Radial joints - Washers of the Unit lined tunnel systems. Radial joints - Grommets The Radial joints - Grommets of the Unit lined tunnel systems. Circumferential joints The Circumferential joints of the Unit lined tunnel systems. 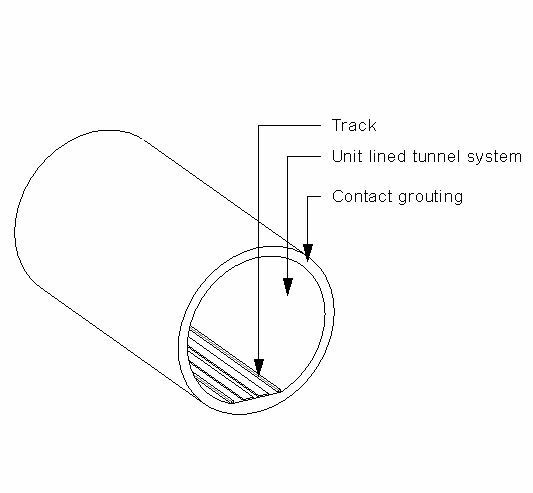 Circumferential joints - Bolts The Circumferential joints - Bolts of the Unit lined tunnel systems. Circumferential joints - Dowels The Circumferential joints - Dowels of the Unit lined tunnel systems. Circumferential joints - Washers The Circumferential joints - Washers of the Unit lined tunnel systems. 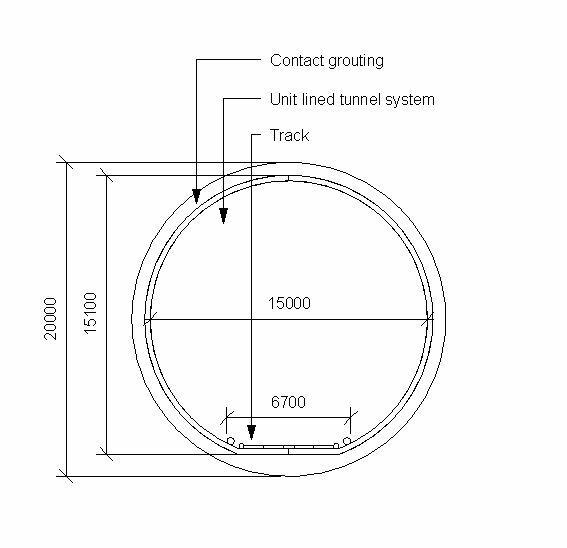 Circumferential joints - Grommets The Circumferential joints - Grommets of the Unit lined tunnel systems. Jointing generally The Jointing generally of the Unit lined tunnel systems. 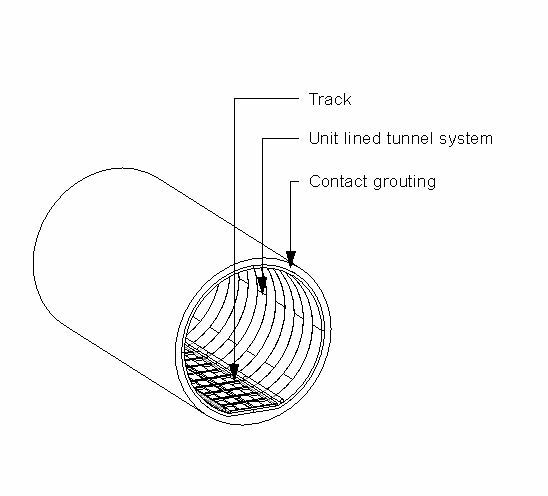 Jointing generally - Joint fillers The Jointing generally - Joint fillers of the Unit lined tunnel systems. Jointing generally - Joint sealant The Jointing generally - Joint sealant of the Unit lined tunnel systems. Jointing generally - Gaskets The Jointing generally - Gaskets of the Unit lined tunnel systems. Jointing generally - Caulking The Jointing generally - Caulking of the Unit lined tunnel systems. Waterproofing The Waterproofing of the Unit lined tunnel systems. Interstitial grouting The Interstitial grouting of the Unit lined tunnel systems. Secondary linings The Secondary linings of the Unit lined tunnel systems. 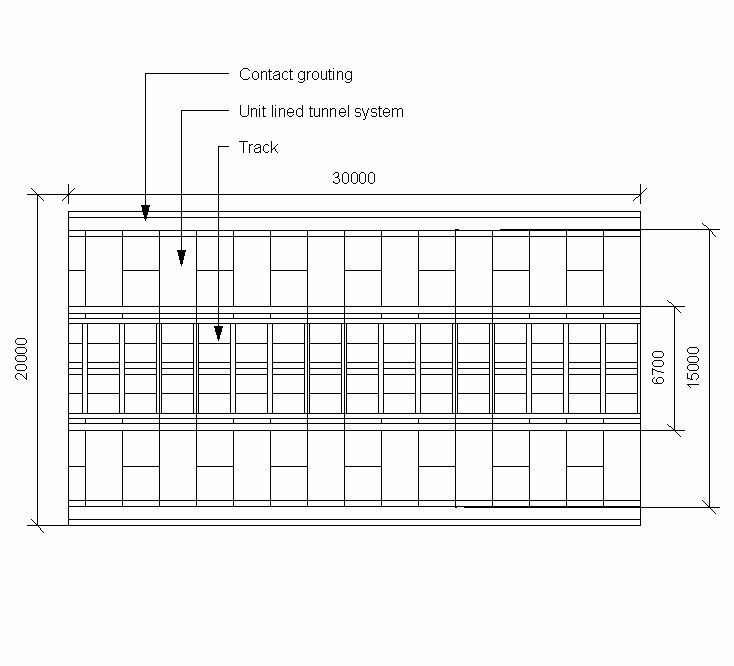 Features The Features of the Unit lined tunnel systems.